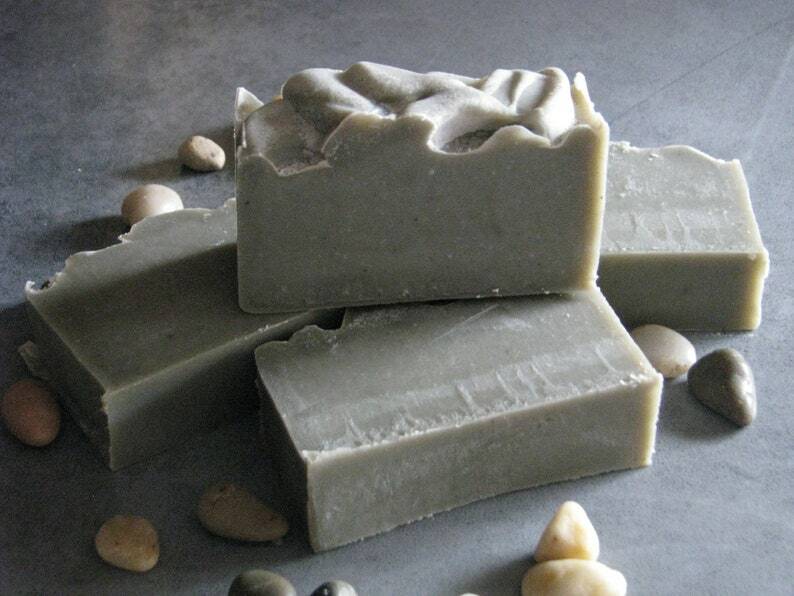 100% natural facial bar & Nice for all skin types, Balance is key! This facial bar offers Antibacterial properties of Tea tree Essential oil, combined with detoxifying Sea Mud. Moisture restoring ( but not pore clogging) Jojoba, Avacado oils topped off with rich Cocoa butter. Essential oils of Peppermint & Spearmint Will leave your skin feeling Soft, clean & FRESH!!!!! Especially helpful for Acne prone skin. Love this soap! Gentle but effective facial cleanser. Cleared my random breakout right away. Bought 2, one for a friend who kept stealing my soap.